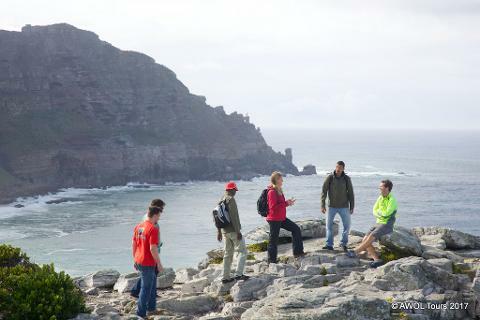 Guests will be met at Hotel accommodation at 8am for a PRIVATE tour by a qualified nature and culture guide who will regale facts, stories and legends about the history and culture of the Cape. 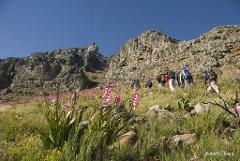 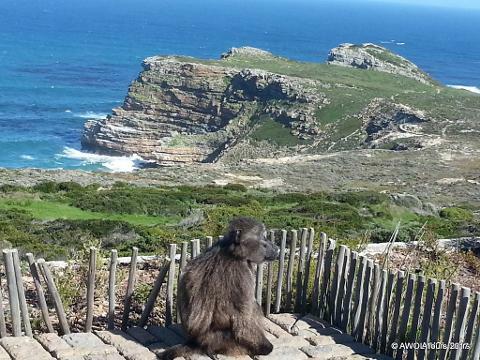 We travel to Cape Peninsula National Park viewing the African penguins at Boulders Beach colony en route. 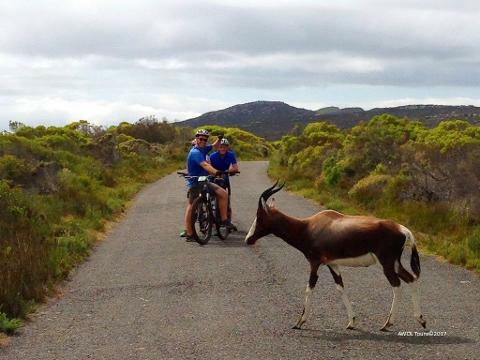 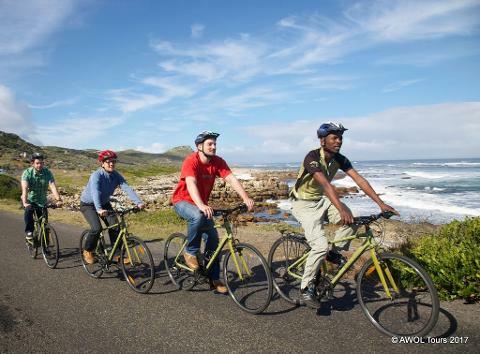 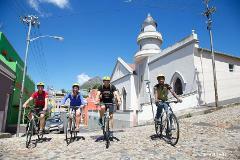 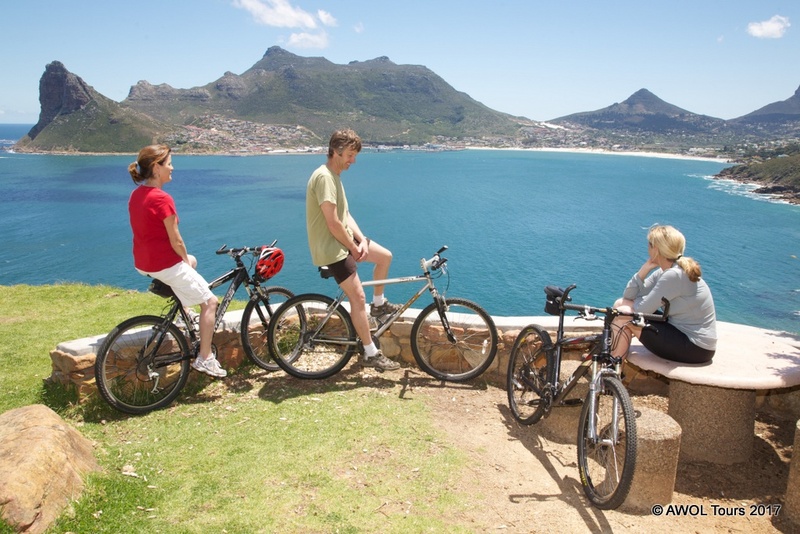 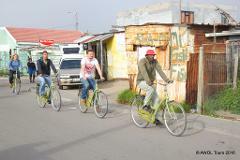 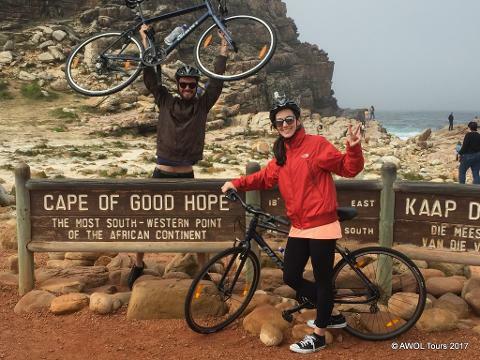 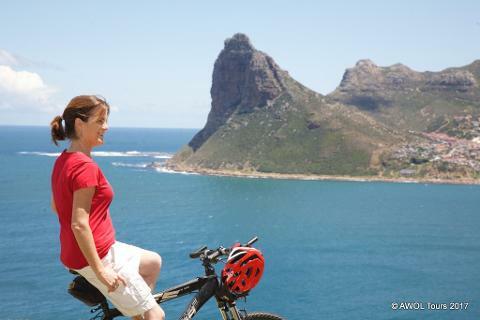 Once in the reserve guests have the option of doing a 25km-60km bike ride or to enjoy a leisurely hike from Cape of Good Hope to Cape Point.